More than just a health center. CKP has a mission to bring together primary and specialty care with advocacy for key populations who have traditionally experienced barriers to care. These populations include those at-risk for and with HIV and HCV; the homeless and those experiencing housing instability; substance-using populations; LGB+ populations; and the trans population. 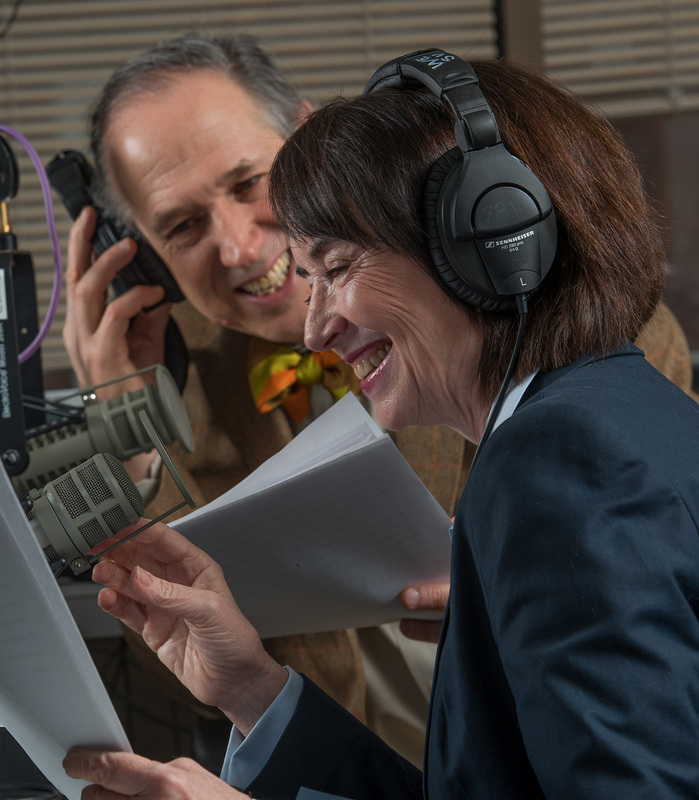 CHC Radio is a show about the opportunities for reform and innovation in the health care system. Mark Masselli and Margaret Flinter co-host the show, interviewing today’s most interesting voices health care technology and innovation. The Family Wellness Center provides free programs to kids, playgroups, parent education classes and support groups, and more. There are two Family Wellness Centers located at CHC of Middletown and New Britain. New Horizons is a 24-hour service for victims of domestic and intimate partner violence operated by CHC. New Horizons offers a hotline, a shelter, support groups, and court advocacy to those impacted by DV or IPV. 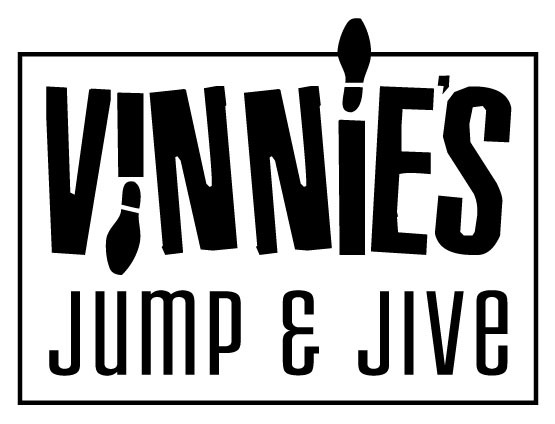 Vinnie’s Jump and Jive is a community dance hall that offers classes and social events for all ages in Middletown, CT. From yoga to ballroom to tap and swing, Vinnie’s will keep your toes tapping! Mark and Margaret recording an episode of Conversations on Health Care.